We are a group of amateurs who have come together to make a joyful noise unto the LORD. Our Lord does not give credit to talent, but He takes pride in HIS children- us, when we praise HIM with all our body, mind and spirit. We meet once every week before the worship service so we can get our act together. Our practice sessions are just another opportunity for us to rejoice in the Lord. On tambourines, on trumpets and on horns, on drums and cymbals we want to praise HIM to HIS fullest glory.  So, if you have a desire to play an instrument in the ACFI choir or simply have a fun time singing, come on in. Our specialty: We do not audition, your desire is our acceptance.